A beautiful, vibrant lime green bordering on a neon hue, The More the Merrier is the only cream in this collection. The formula on this one was dreamy: easy application, self-levelling and drying to a gorgeous high shine. Even with its jelly qualities, the polish is so easy to work with! The final polish from this collection is The Girls are Out, a simultaneously warm yet cool fuchsia shade that is rich and highly saturated. The Girls are Out contains the glass flecks shared by the rest of this collection, lending it depth and shimmer in light. Application was really similar to Sunday Funday and Naughty Nautical: easy coverage, high shine, great dry time. Again, this polish appears innocent enough in the bottle, but apply it and you’ll see the summery brightness! What is your favourite Essie Summer shade? This collection is now available in beauty destinations worldwide! 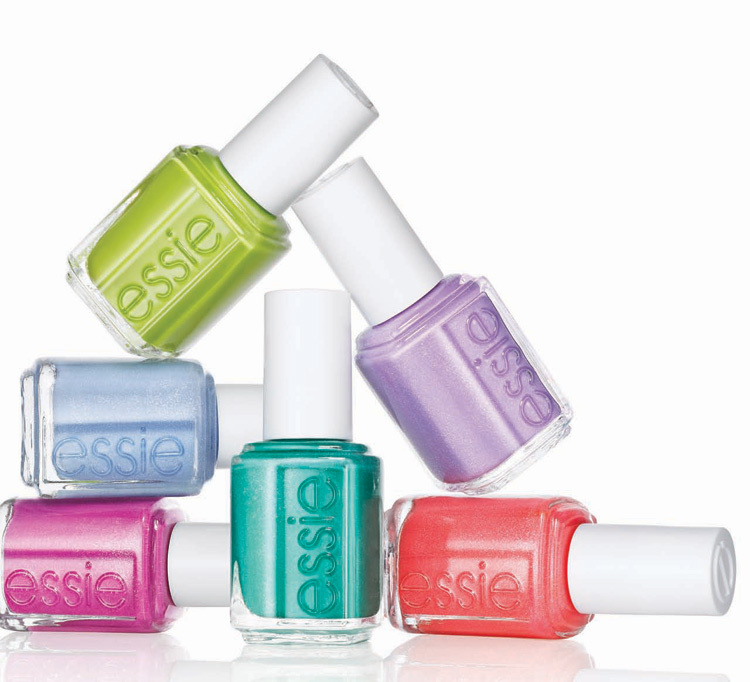 Go to Essie.ca for more or to find a salon near you, or follow them on Twitter and Facebook! I’m definitely picking up The Girls Are Out! Yes, you must!! It’s so pretty!